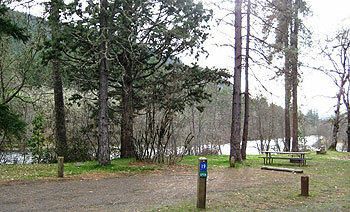 Campground Reservations can be made Online or by Phone (541) 774-8183, up to 9 months in advance and a minimum of 15 days in advance of your desired arrival date. 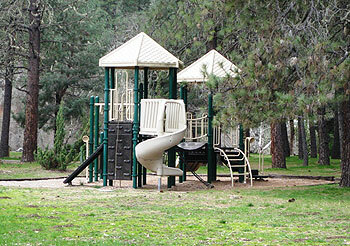 Rogue Elk Park covers a total of 33 beautiful acres including three-quarters of a mile of access to the upper Rogue River. This special park provides numerous activities such as camping, fishing, rafting, swimming and an excellent opportunity to escape for a day trip, picnic or family event. 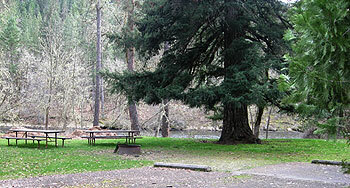 Rogue Elk is the county's most popular camping spot along the upper Rogue River with prime riverfront campsites, RV sites with water/electric hookups, restroom/showers, picnic tables, barbecues and a playground.